Looking for a cute bungalow style home in an great area? Look no further! 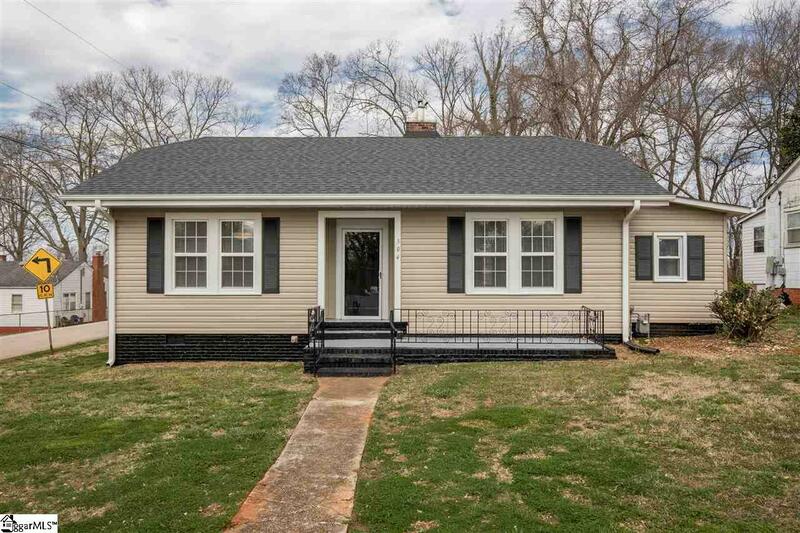 Once you pull yourself away from staring at the curb appeal of this home step up onto large front porch and inside to a home full of character and charm! 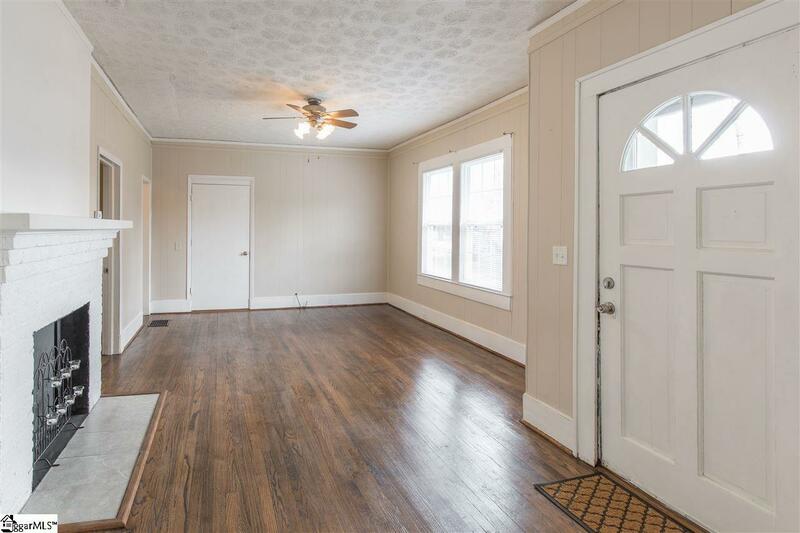 The living to your right and dining room to your left capture your attention with their beautiful hardwood floors and 9 ft ceilings. 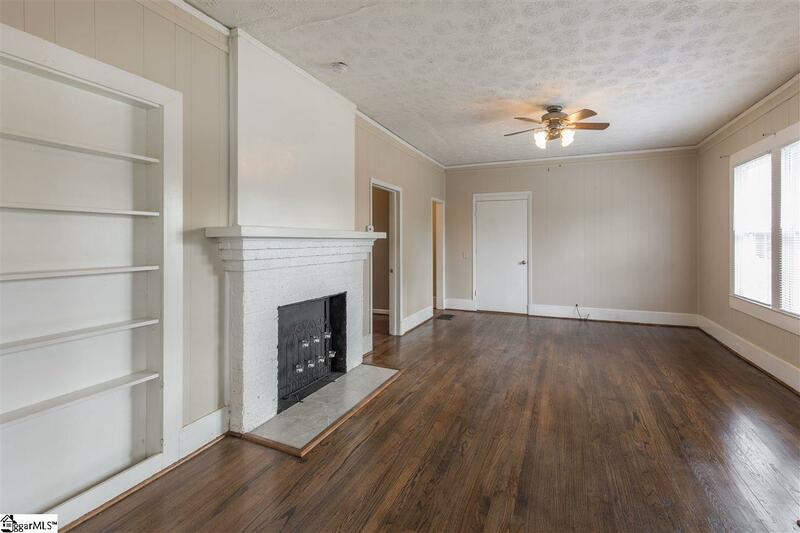 Don't miss the character of the built in book case to the left of the original fireplace. Even though the fireplace is not a working fireplace it still makes a great statement as you walk in! Just off of the dining room you will find the galley style kitchen with new cabinets, counters and flooring! Just through the door at the end of the kitchen is your walk-in laundry and door that leads to the patio that overlooks the over sized lot that would allow space for constructing a detached garage, air bnb or any other number of options with the side street access! 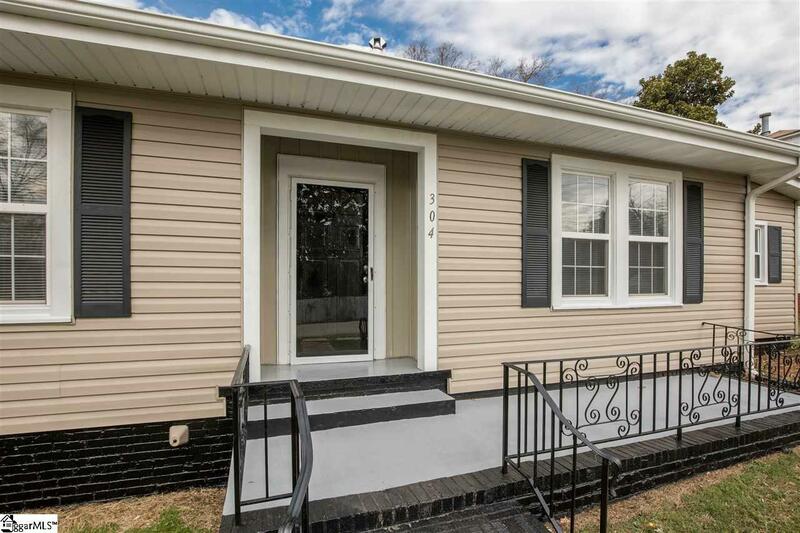 Back inside you will find a master bedroom with full updated bath as well as the second and third bedrooms and updated guest bath! Don't miss this opportunity to be close to the Swamp Rabbit Trail and all the new growth on Greenville's West End! Listing provided courtesy of Brian Hardyman of Greer Real Estate Company.